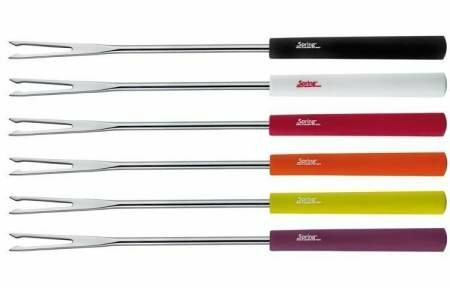 Meat fondue forks Basic multicolored 6 pcs. 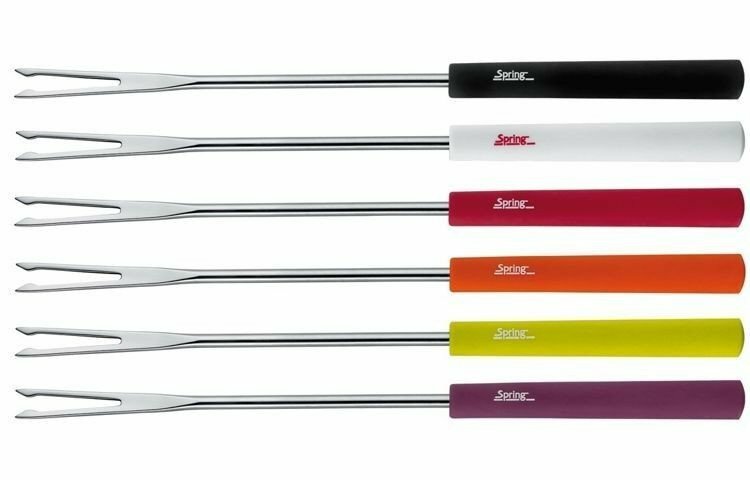 Meat fondue forks Basic multicolored 6 pcs. (Stainless steel, resin handles). Recomended for fondue Bourguignonne/Chinoise.